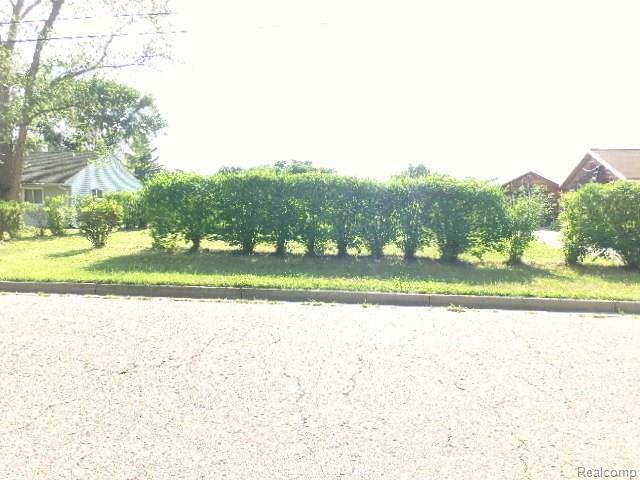 Great buildable lot in Pontiac off University located near Baker College. Lot previously had a home on it, current an vacant lot. Priced to sell, Seller says bring all offers.